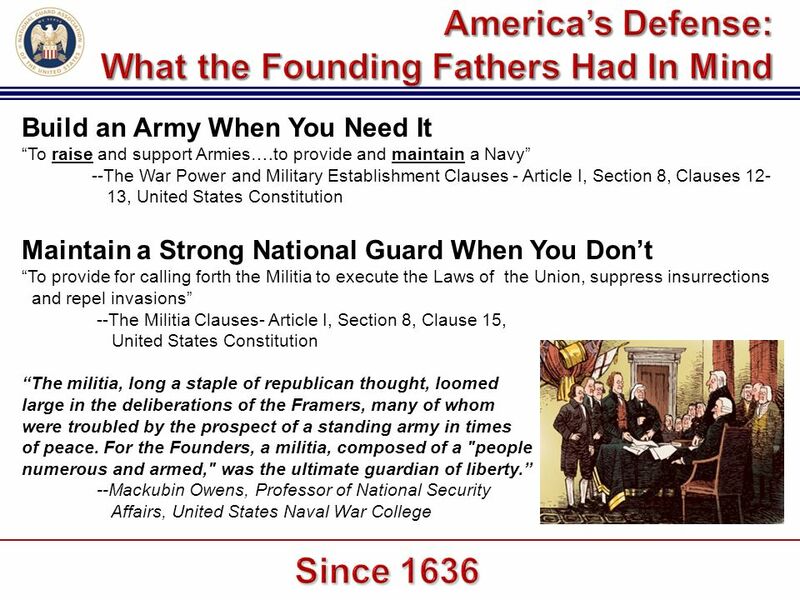 The first Militia Clause, however, poses a big problem if you favor an “originalist” or “textualist” interpretation of the Constitution, for this clause contains no reference to regular federal troops or the U.S. armed forces! Thus, an originalist or textualist argument can be made that Congress may have exceeded its constitutional authority when it enacted the Insurrection Act of 1807, the Suppression of Rebellion Act of 1861, and the Ku Klux Klan Act of 1871, all of which authorized the president to use regular troops to combat internal insurrections and obstructions of federal law. By contrast, if you favor a “Living Constitution” approach, this omission is no big deal, since the Constitution also allocates to Congress the power “to raise and support armies,” and since the U.S. armed forces have over time grown stronger relative to the State militias. So, which interpretation is the right one? Alas, can there be a “right answer” to this second-order question?